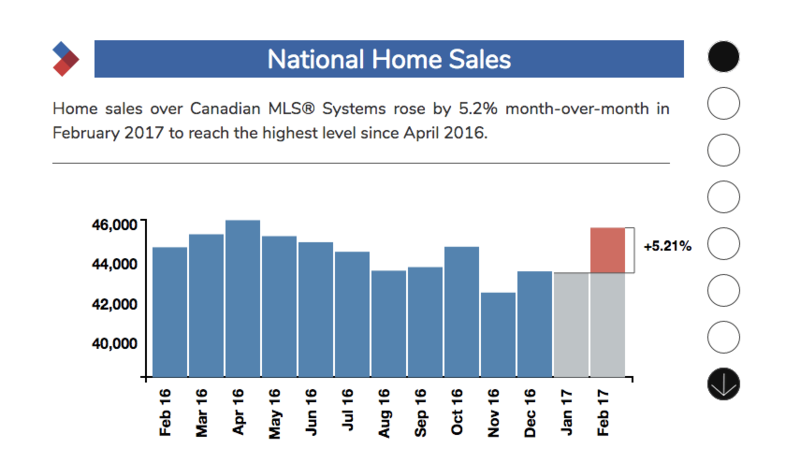 National home sales jumped 5.2% from January to February, according to the latest report by The Canadian Real Estate Association (CREA). The month-over-month leap has made February’s sales the highest level since April of 2016. 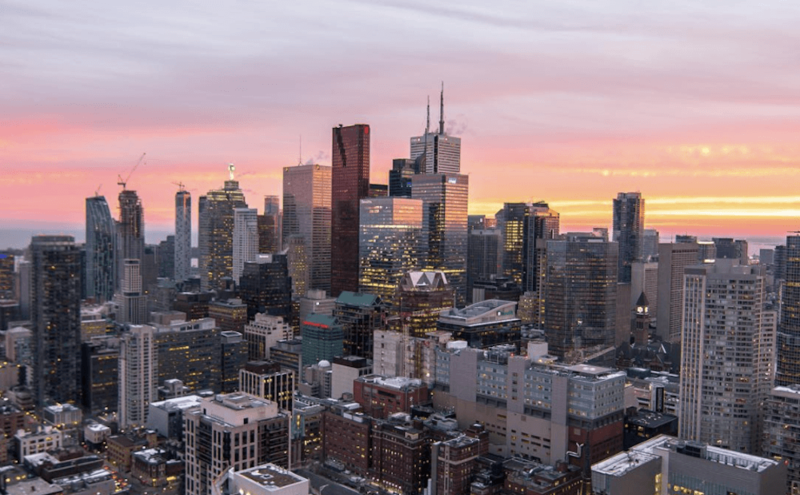 The CREA reports that while February sales were up from the previous month in about 70% of all local markets, the national increase was overwhelmingly driven by an increase in activity across the Greater Toronto Area (GTA). The GTA also factors in the rising number of newly listed homes, which was at 4.8% nationally in February. With that said, the national average price for homes sold in last month was $519,521, up 3.5% from where it was a year ago. But even with the lower sales activity in Vancouver, both the Greater Vancouver region and the GTA remain Canada’s most active and most expensive housing markets. In fact, according to the CREA, that national average price is reduced by almost $150,000 to $369,728 if Greater Vancouver and Greater Toronto sales are excluded from calculations. Both cities were also ranked as the top for rentals across the country.